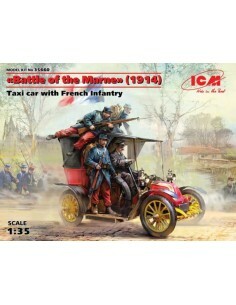 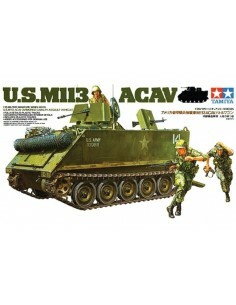 1/32 scale military vehicles model kits. 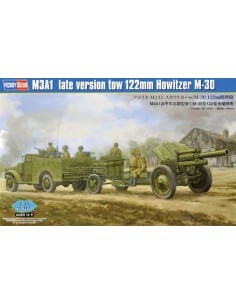 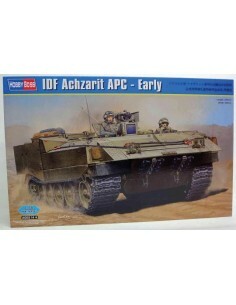 1/35 scale military vehicles model kits. 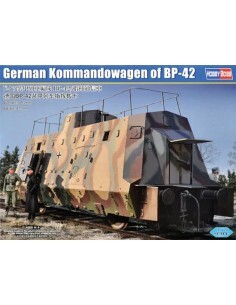 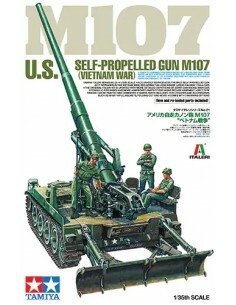 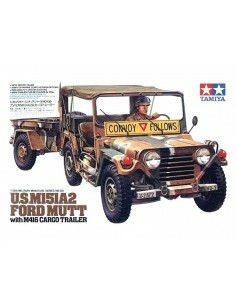 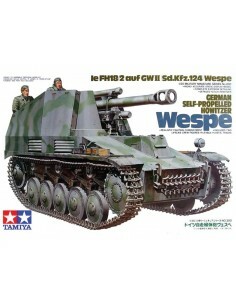 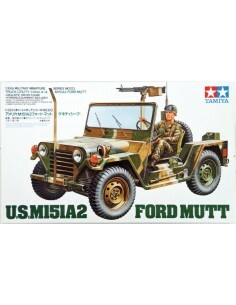 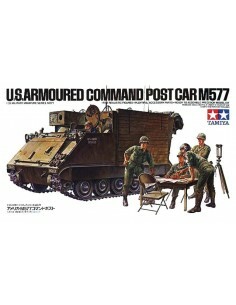 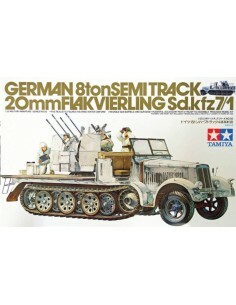 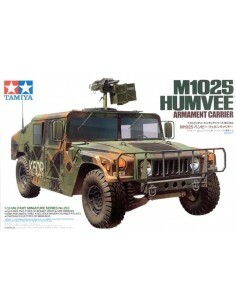 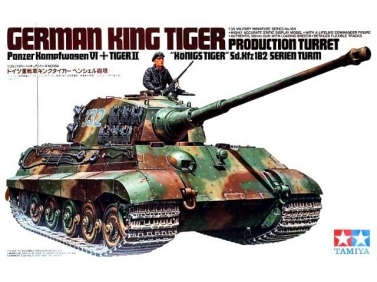 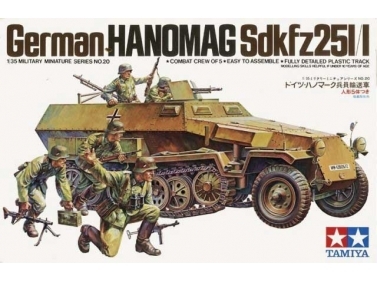 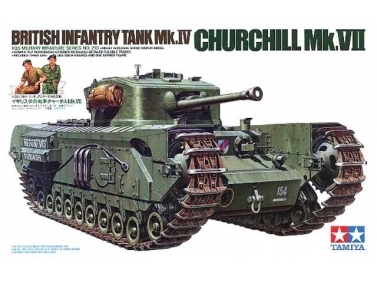 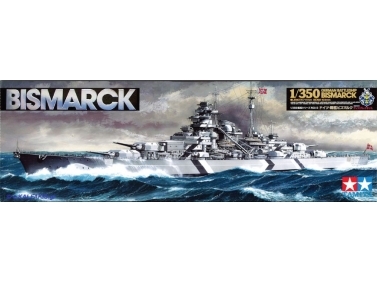 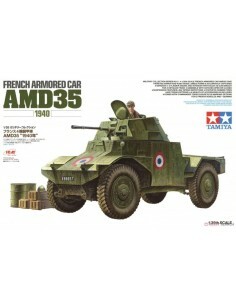 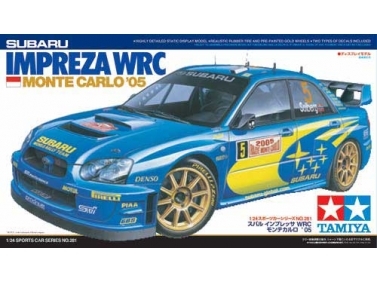 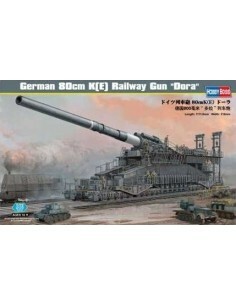 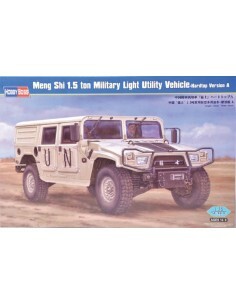 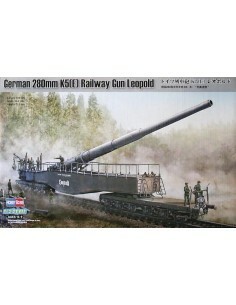 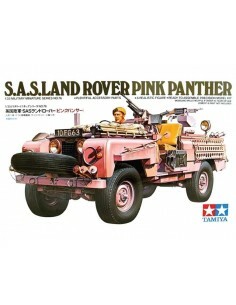 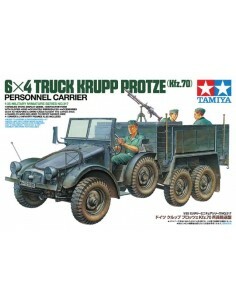 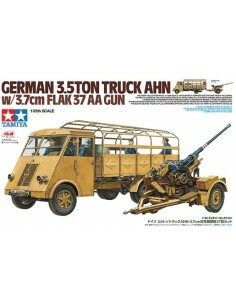 1/72 scale military vehicles model kits. 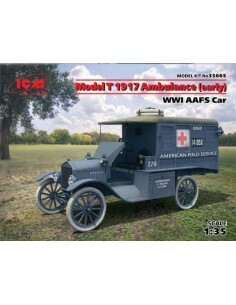 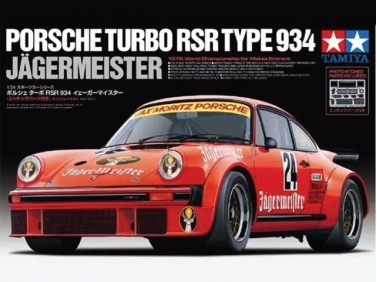 With Photo-etched parts for engine grill.